Before stainless steel became popular in modern architectural design, the soft metal, copper, was a mainstay in public buildings and healthcare facilities. Since it is soft, it is easily transformed into many different shapes, which was convenient for builders before modern construction integrated harder metals or alloys. Door knobs, hand rails, and many other surfaces that come in contact with hands were often plated, or made from copper. This is because the benefits of a copper surface in disinfection are well known, and, compared to stainless steel, much more effective in contributing to a sterile environment. 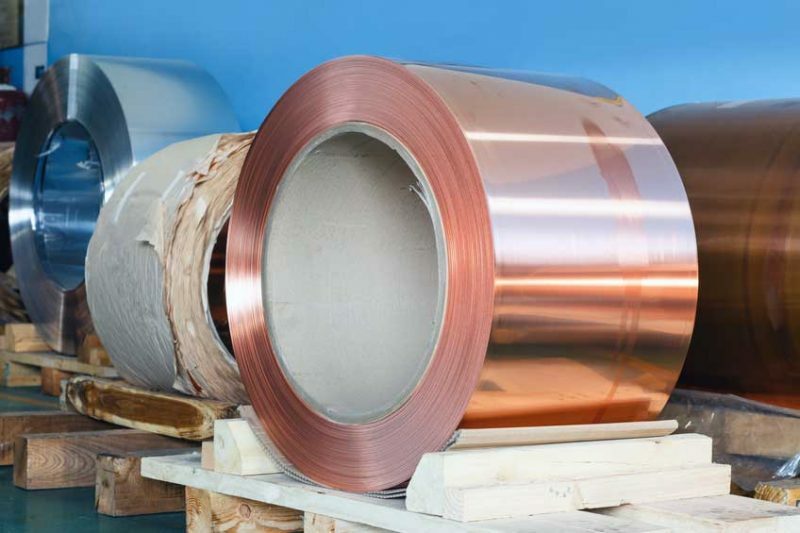 Copper has many other properties that make it attractive to architects and building designers, including good electrical conductivity, high thermal conductivity, a variety of colorations, and it’s low rate of corrosion. 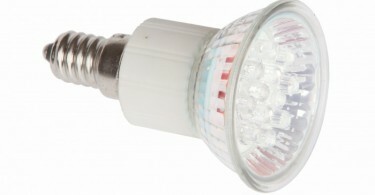 That means that it is useful as an electrical wire, in cookware, and in art installations due to its varying colors. Copper enhances the absorption of zinc and is needed for thyroid and nervous system function. Foods rich in copper include meats, poultry, seeds and nuts. Many individuals can have an imbalance of copper, meaning too little or their bodies aren’t utilizing the copper. This can cause a number of mental health issues and bacterial imbalances in the body. Also, having too much copper can cause toxicity. You must be careful as to monitor your exposure to copper through cooking pans and household items. While its properties are understood, there is still some lack of scientific consensus as to why pure copper is effective in killing microorganisms, compared to other architectural surfaces. Its electrical conductivity is often examined, since electrical conductivity is the transfer or electrons, or ions. These ions contribute to the creation of radicals that, in great enough concentrations, can overload a microorganism’s defenses and destroy it. In relation to the human body, ions are often free radicals, which can interrupt normal metabolic functions. Think of free radical overload on a grand scale, and that is what happens to germs that are exposed to a pure copper surface. Other properties may contribute to copper’s disinfectant properties; there are still many things to be examined about them, however. The important thing to understand is that pure copper surfaces are only a part of an integrated infection control plan. The most important part is you and your immune system. Proper hand washing is the strongest factor in preventing disease transmission. While it is difficult for microorganisms to live on copper, soap and warm water, make it so it is like the germs were never there.